Provide comfort for the family of Thomas Thomas with a meaningful gesture of sympathy. 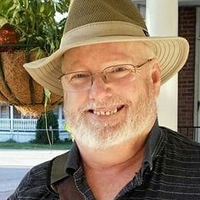 Thomas J. Thomas, 62, of Chicago died March 8, 2019. Thom was the beloved husband of Julie Riffle for 24 years; loving dad of Kelly (Seth Prisco) Herz; cherished brother of Bob Patrick (Janet), Bob Scott and the late Lin Brandenburg; dear son of the late John and Dorothy; fond brother-in-law of Jim Riffle; dear son-in-law of Roger and the late Sue. He will be missed by many wonderful nieces and nephews, and cats: Izzy, Ti, Maya and Sionnach. Thom was a husband, a dad, a teacher, a seminarian, an advocate of non-violent communication, a veteran, an actor, a director, an avid reader, a sci-fi and fantasy fan, a computer whiz and self-proclaimed geek. Visitation will be on Saturday, March 16 at 3:00pm until the time of service at 8:00pm at Countryside Funeral Home and Crematory, 95 S. Gilbert Street (at State Street) South Elgin. In lieu of flowers, donations to the assist the family would be appreciated. A celebration of life will be held at the Unitarian Universalist Society of Geneva later in the spring. 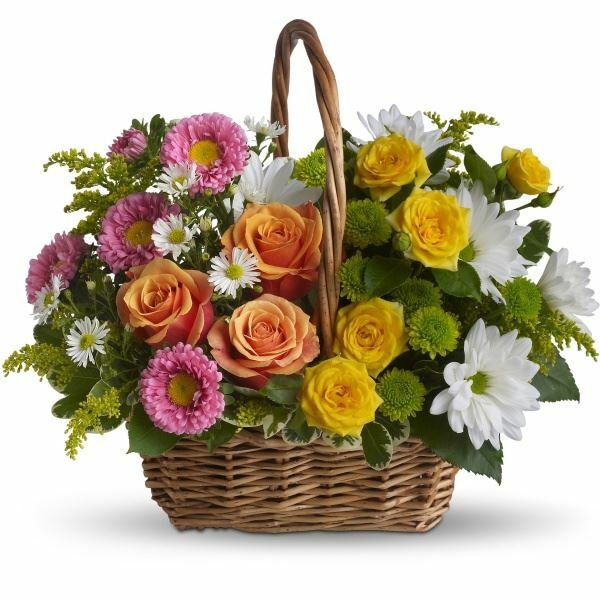 Arrangements by Countryside Funeral Home and Crematory South Elgin (847) 289-8054. I didn't know him for long, but he gave me encouragement and tools to continue to volunteer as a Junior High religious educator. He was always willing to offer new ideas so engage the youth and helped everyone that he could. He will be missed. The Don Riffle family & the Larry Riffle family purchased flowers for the family of Thomas Thomas. Monica Jenkins purchased the Sweet Tranquility Basket for the family of Thomas Thomas.